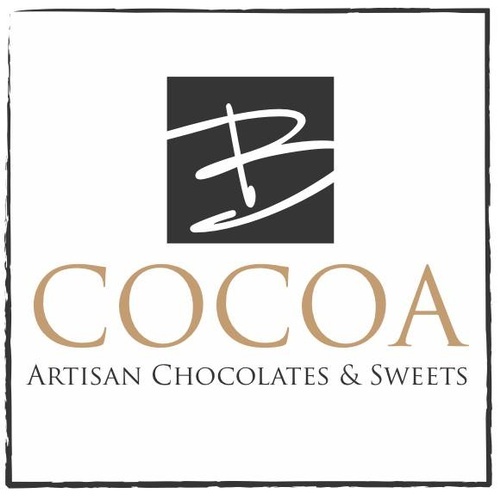 Join us in congratulating B Cocoa Artisan Chocolates on their 1 year anniversary! You won't want to miss this super SWEET celebration! They'll debut and have samples of our new fall flavors and hot chocolate, cheeses and lite bites after the ribbon cutting ceremony!